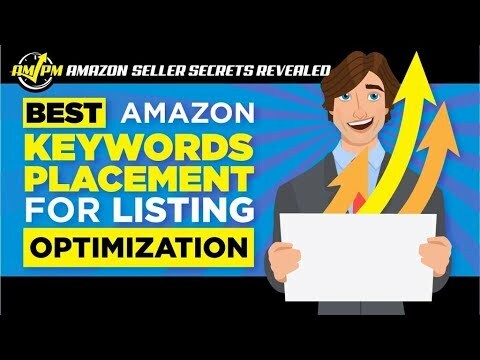 Keyword placement is hands-down one of the most crucial parts of optimizing your product listing on Amazon after you’ve found the “right” keywords for your listing. Amazon judges how well your product ranks through customers interactions with your listing. Customers can only connect with your listing after they’ve found them. This is where keyword placement matters. Where you put those search terms and how you arrange them determines the ease and efficiency with which your customers can locate your listing. Once they’ve found your product, keyword placement through your copy drives the sale. Keyword placement, then, becomes a vital part of increasing your sales, which is your ultimate goal. 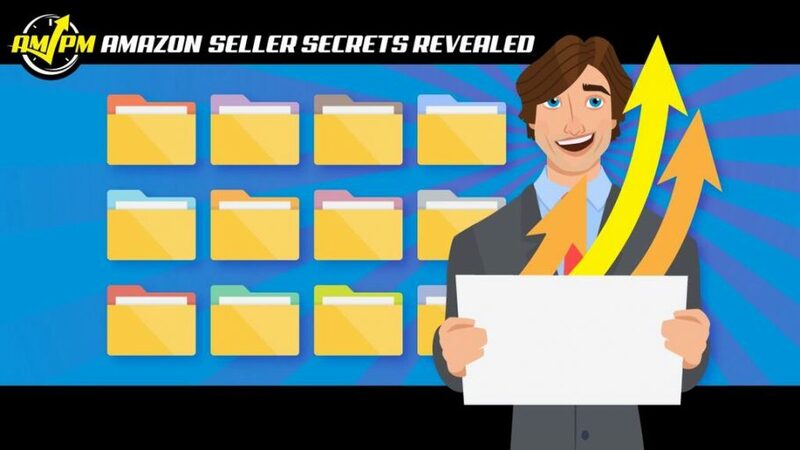 In this episode of Amazon Seller Secrets Revealed by the AMPM Podcast, our guests offer some critical pointers about keyword placement that may make or break your product’s rankings on Amazon. “My name is Marco Tossiano and I became an Amazon CSO. I started up a small agency where we optimize the listings for… mainly for foreign sellers. I use some automatic tools and I make a big compressive list of keywords. Then I start sorting them by relevance. As I told you, the magic word is relevance. The more relevant is the keyword, the better and more important it is to be included in my listing. “My name is Dave Kettner and I’m actually one of the co-founders of AMZ and Beyond. I am an Amazon seller, e-commerce seller, and I’ve been Internet-marketing since 1998. So, this is a complex question of where you put your keywords to optimize your listing. You want to make sure you have keywords that are relevant to your product, not just because they’re bringing a lot of traffic volume. So, we focus on keywords that… we can rank for. We focus on keywords that’s going to get us traffic that’s relevant to our listing. We put our most important keywords in front of our title, and then we spread out the keywords throughout the rest of the listing, based on importance. But you still have those keywords. It is a kind of art, if you will… of learning and playing around with that. There’s ways that you can test out different titles and different listings, so you can actually then see which one’s working better. But that all includes testing. So, that would be a big tip would be making sure that you’re testing these things out. Add to that… when you’re keyword optimizing your listing make sure you realize that you don’t want to… over-keyword stuff. You want the keywords in there, but you’ve got to remember that there’s actually a person that’s reading your listing. You want to make sure that you are allowing it to be readable so people… want to buy your product because if it’s just keyword stuffed, they’re not going to buy it. “My name is Franz, Founder and CEO of Sellics. Overall today, it’s a lot less complicated than it used to be because the weighting of the different fields are not as different anymore. So typically, the title is still the most important one. But then already you have the backend keywords. So essentially, you’re placing the most important keywords in the title and then the remaining ones into the backend. This is essentially already, I’d say 90 percent of the value. Now, one trick that I think is not that known is that your keywords in your bullet points are actually important; not just for the conversion onsite, but specifically also because Amazon will show… an excerpt of your bullet points on the search result page if you place the keywords correctly. Right?